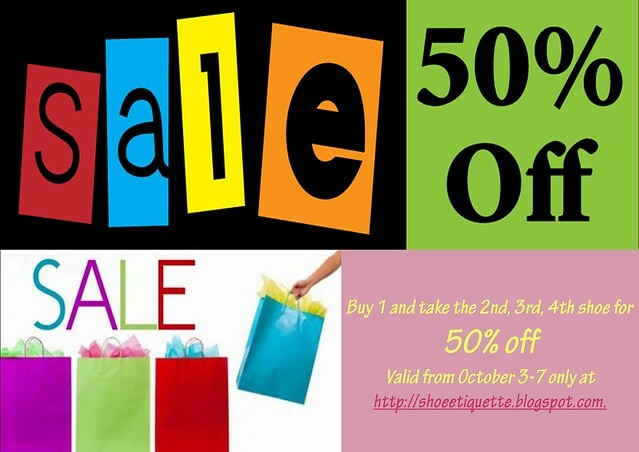 50% Off on ALL SHOES!!! Hey Ladies! Here's another fabulous reason to blow your paycheck! Those are really great shoes! I love the pink one! :) Will check these out. Thanks!